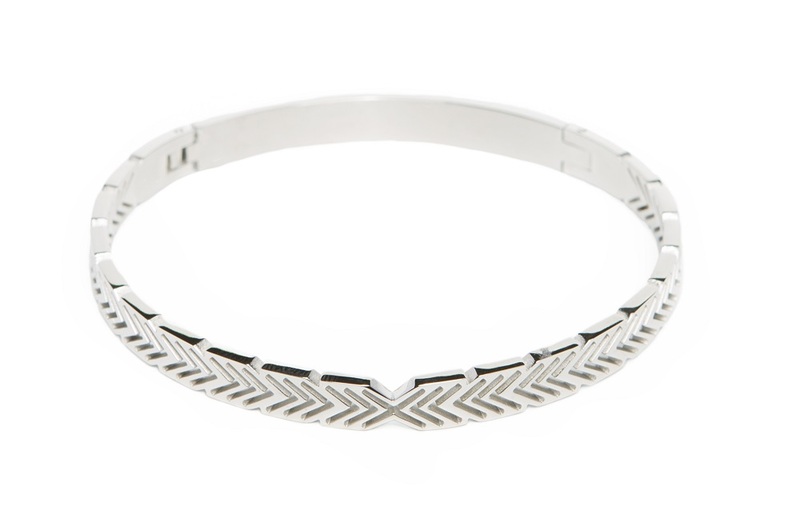 They will see you with this gorgeous eye catching silver bangle bracelet. Also the leaf charm is the perfect detail as it symbolizes life, health and strength. And don't we all need this?! 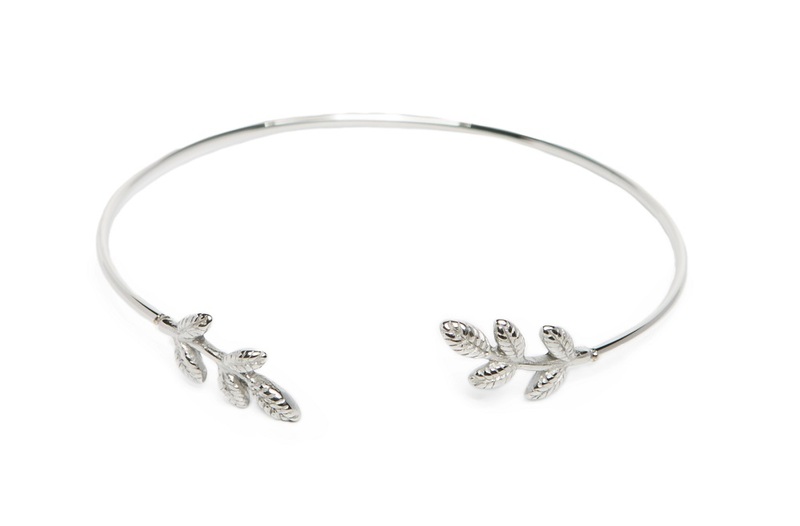 You can order The Bangle Charm So Silver & Leaf bracelet in our official online store or in jewelry shops and boutiques. Check out our Stores page. 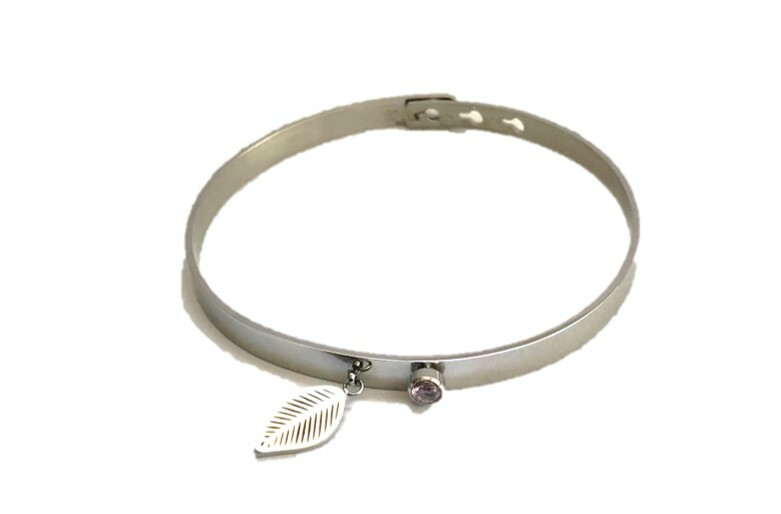 Met de dames bangle armband met veer bedeltje maak je zeker indruk. Verkrijgbaar in goud, rosé goud en zilver. Bestel nu deze unieke Silis armband in het goud. Gratis verzending in BE vanaf 50 euro en in NL vanaf 75 euro. The bangle bracelet never goes out of style. 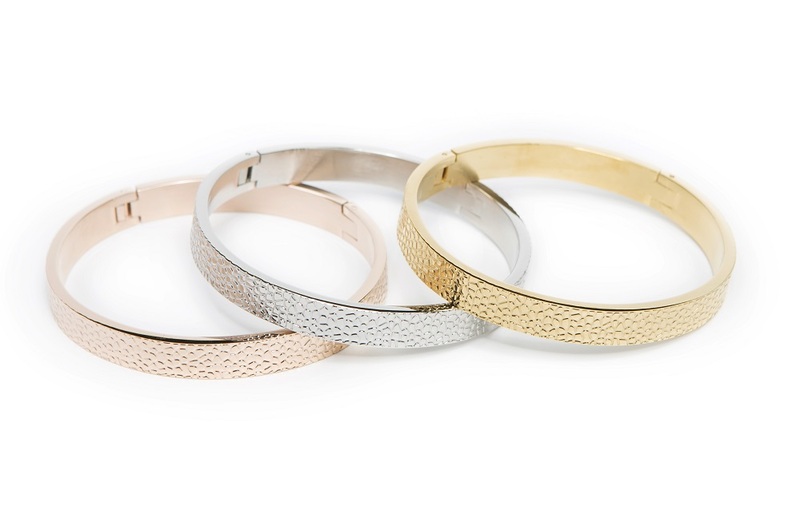 The bangle is available in gold, silver and pinkgold. For the FW 18/19 Anonymous in the City bracelet collection we have selected 2 beautiful charms: the urban arrow on the pink gold bangle and the leaf charm on the silver and gold bangle. 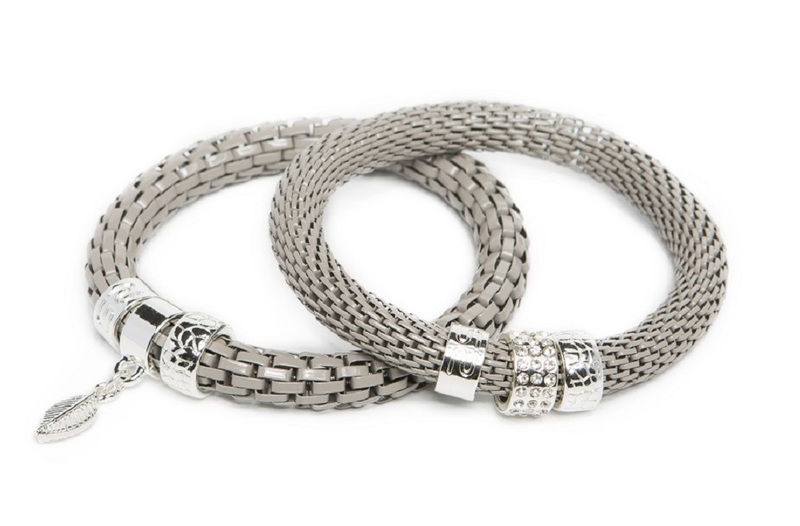 Also, each bangle has a unique sparkle, just that Silis touch.